Soak up the music, the views, the beauty and of course all that coffee and food, in a weekend in Vienna. 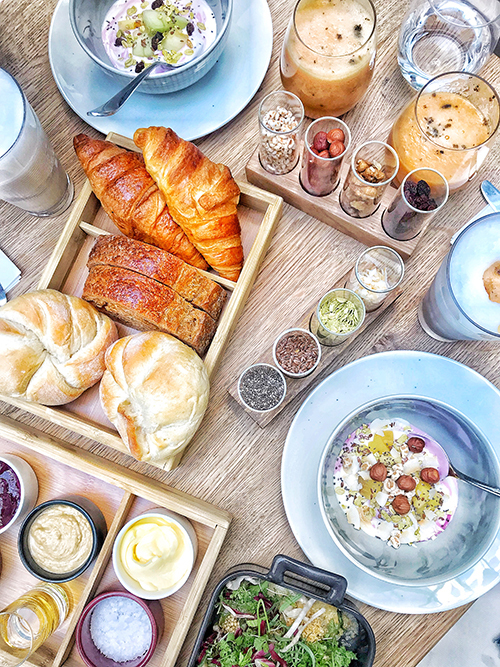 Start your Saturday morning in Vienna with a better-than-you-could-ever-imagine vegetarian breakfast at Tian Bistro. Trust us, when you tuck into roasted squash and fennel, the build-your-own yogurt bowl with coconut flakes, seeds, nuts and fruits, and a cleaner take on eggs benny, scones and cakes, you won’t even remember what bacon tastes like. Make sure to give yourself a leisurely morning to taste everything on the prix-fixe menu. And add some extra time for picture-taking because Tian Bistro is on a tiny street that is perfect for photos. Next up, a visit to the MuseumsQuartier. Just as the name suggests, this is the central part of Vienna dedicated to the arts and culture. This 60,000-square-foot space has multiple museums, restaurants, cafes and shops housed in gorgeous baroque buildings. 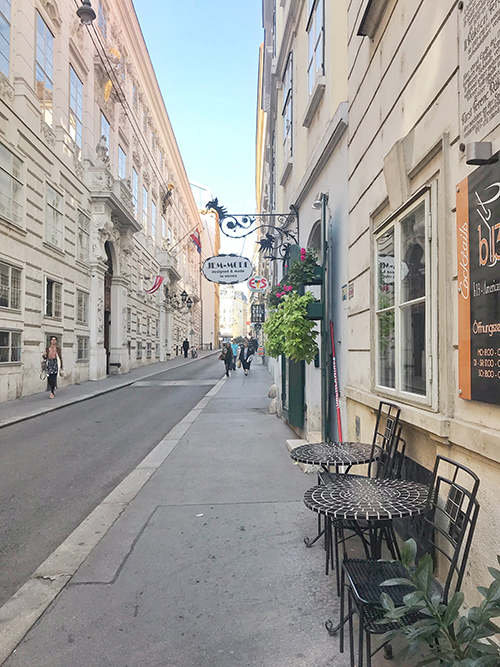 It’s no secret that the Viennese love art and build it into their lives… you’ll see tons of locals here as well as tourists, all looking to fill up on Monet and Bruegel. 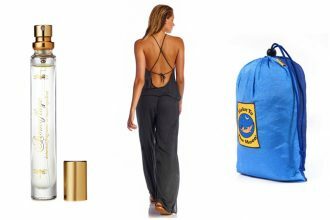 Wear your most Instagram-worthy outfit because when you get to the beautiful complex, you will definitely want photos. A visit to the vineyards in Vienna. After you get a bit of a culture and art fix, a stroll through Vienna’s vineyards is a must. (Yes, Vienna has full-blown vineyards within the city limits!) A short tram ride will get you to the banks along the Danube river that create some of Vienna’s best white wines. Fritz Wieninger has arguably some of the best views of the city, as does Weingut Wailand. And a visit to Jutta Ambrositsch’s winery is also a must if you want to support one of the few female vinters in the city. 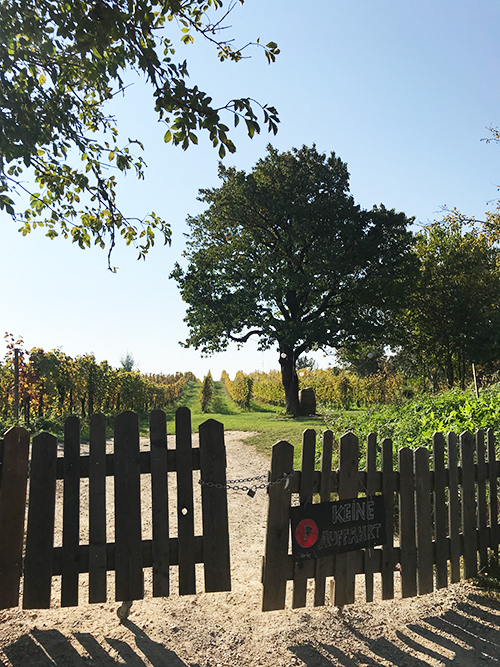 Make sure to step into a Buschenschank (Vienna’s version of a wine tasting room) to sample some of the great whites and reds, and nibble on a little food. To balance out that wine and food tasting, rent an e-bike to get back into the city and spin through Vienna’s largest park, the Prater, that goes along the Danube. Nearly every street is picture-worthy in the centre of the city. 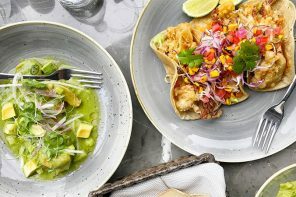 We’re just taking a wild guess, but after a bit of wine and that bike ride back into the city, you might feel a bit peckish. A tour through Naschmarkt will do the trick if you want to sample some of the best local meats and delicacies. Or, if you’re dying for a little sweetness, head to Veganistafor the best vegan ice cream scoop you’ll ever have (also picture-perfect, so get your phone ready for a pic). Saturday nights in Vienna are meant to be classy, and nothing fits that bill quite like taking in a symphony at one of Vienna’s gorgeous concert halls like the Wiener Konzerthaus. Brush up on your Johann Strauss, find your fanciest dress, get ready for a night of waltzing music and discover why locals absolutely love their classical music. A coffee house is a must in Vienna. Really and truly, almost any coffee house will give you that traditional Viennese vibe, but one of our faves happens to be Café Prückel. It’s a sit-and-read-a-newspaper kinda place. It’s quiet, you won’t hear the hustle and bustle of coffee shop music and chit chat like you do in North America. 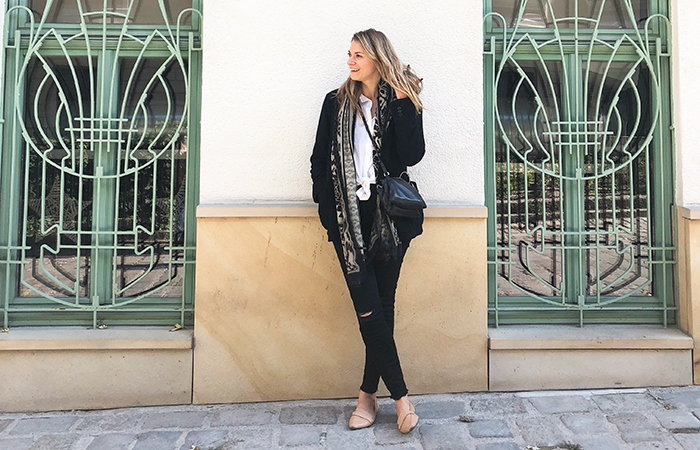 But you can sit, read, watch the sun stream through the windows as you slice into a piece of cake and study Viennese women who are dressed in head-to-toe fur. Right across the street from Café Prückel is one of Vienna’s biggest and prettiest city green spaces, Stadtpark,where you can make your way back into the city centre and see the famous gilded Johann Strauss statue. And since you likely listened to some of his most beautiful works at a concert the night before, it seems fitting to stroll by his statue. 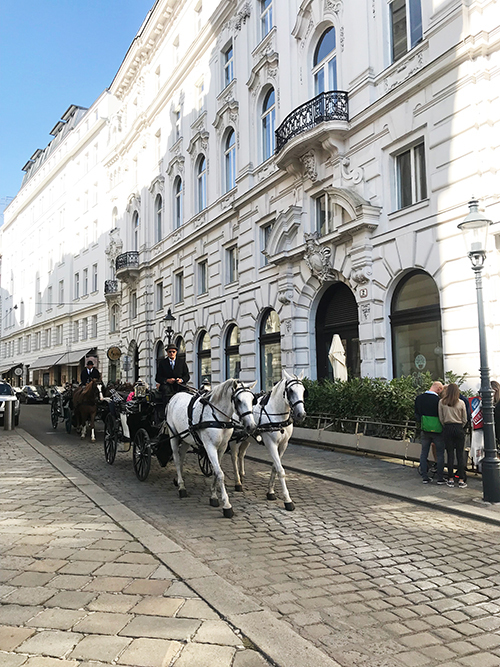 Sundays are the perfect days to stroll around the city centre of Vienna, and if it’s your first time there (heck, even if it’s your third or fourth) a visit to the famous Sacher Hotel for a slice of the most famous cake in the world (the dense apricot and chocolate Sacher Torte) is still a must. For other delectable Viennese delights, you wouldn’t be disappointed with a stop by Demel. 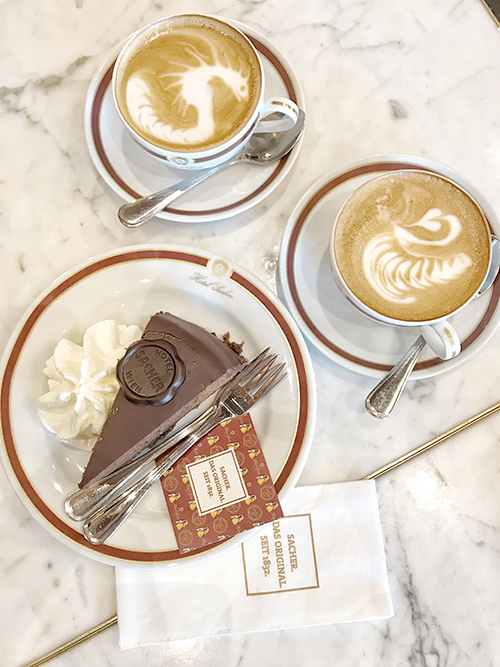 At Demel there’s a plethora of cakes, sweets, decadent tartes and a hot chocolate and coffee menu of your dreams (you never would have dreamt there were so many ways to order a coffee or hot chocolate). 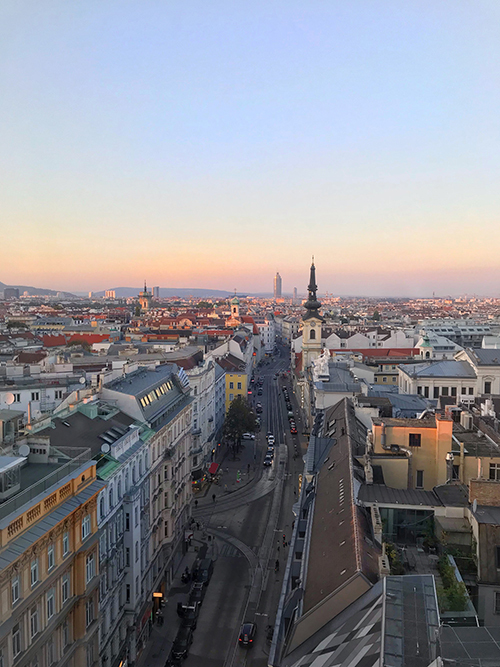 An added bonus to being at either Hotel Sacher or Demel is that you’re in the heart of the old city, so you can tick off so many sights… Stephansplatz and the Cathedral, Habsburg Palace, the Rathaus, and pedestrian walking streets. If you have the time to venture out to Schönbrunn Palace, you’ll be in luck and amazed at the beautiful palace and park that goes with it. 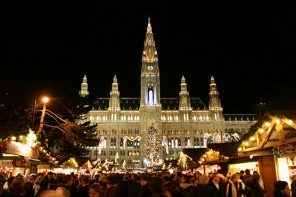 If you happen to be in the area during the holiday season you’ll get to experience a traditional European Christmas market at the palace with hot wine, carols, beautiful lights, games, ornaments and seriously delicious food to devour.